At Revent, we truly believe that our passion and planning make the difference. With each wedding, it starts with you. With a dedication to perfection and combination of experience and top-of-line equipment, we admit, we're just a little different from the rest. The ideas, vision, passion, and planning are all a part of the formula that enables Revent events to be so memorable and honestly, so much fun! 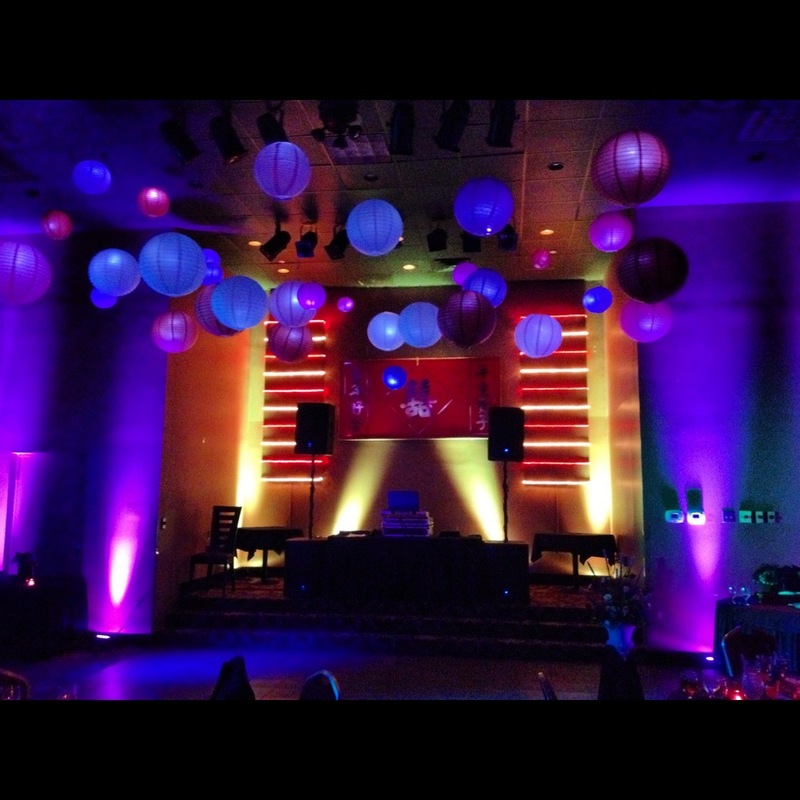 Whether you are searching for a DJ for your wedding or looking to add creative lighting to accentuate your venue for a corporate event, Revent Production Group creates events people will be talking about. DJ and Master of Ceremonies (MC) services using state of the art equipment with a full catalog of the latest hits and all of the classic requests. 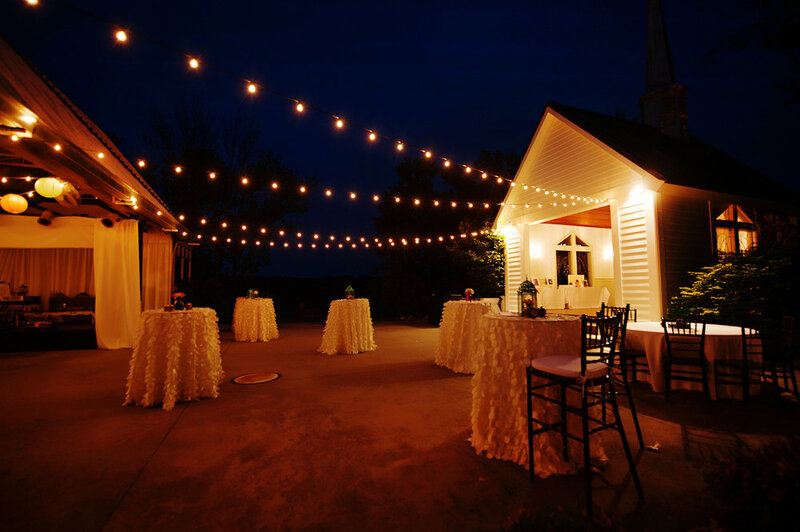 We offer a full suite of LED up lighting, dance floor lighting, Bistro string lights, vintage chandeliers, pin spots, programmable intelligent lighting and more to light up any size of venue, tent or hall. Sound and look the way you need to. PA's, amps, wireless microphones, mixers and more to enhance what you hear & see from a solo act, band or an individual presenter. The name "Revent" was chosen because we wanted a way for our clients to instantly recognize that we execute events differently. We truly believe we're re-inventing events! Founded in 2011 by the "two Daves" who attended The University of Toledo together, "the Dave's" found themselves regularly involved in large-scale events on campus and were constantly brainstorming how the event could be bigger, better and brighter. With experience aiding with word of mouth and friend's weddings and events, the natural next step was to make it official by forming a partnership LLC, creating a website, grow staffing and invest in equipment. Yep, that's his real name. Fortunately for him he likes the Dave Matthews Band, as well as a lot of other music. That's how he got started DJ'ing and when developed a love for music. His DJ'ing experience dates back to 2003 when he bough his first mixer and CD player. His passion for lighting flourished when he started mingling with "the other Dave" in college, shortly after he stepped into the DJ'ing arena. Dave has a degree engineering, so he is the tech nerd of the two but understands what you, the customers want and uses that nerdy-ness to make it happen. As co-owner of Revent Production group, some refer to him as the other Dave (aka "Pop Rocks"). For the past decade, Dave has acquired a passion for event management, MC'ing, creative lighting and making events memorable. Dave has a Communication degree from The University of Toledo, resides in Cincinnati, OH and is an avid fan of the band Phish, channeling his inner hippie.